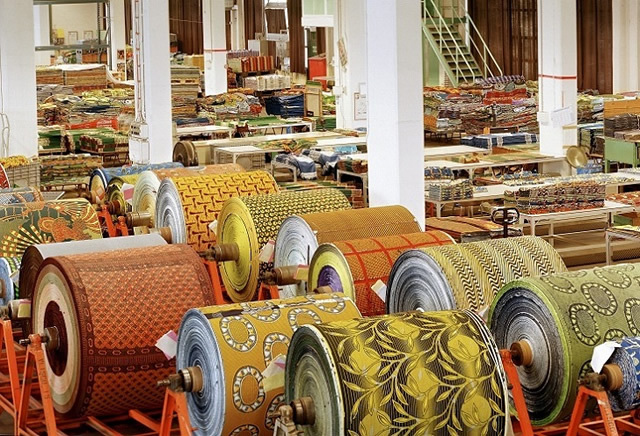 The CBN Governor, Mr Godwin Emefiele, had on Monday said the recent measures announced by the apex bank were to revive the Cotton, Garment and Textile sector. He said the measures were well thought out to reposition the sector for job creation and economic growth. Emefiele was replying to the position of the Lagos Chamber of Commerce and Industry cautioning government over the restriction of foreign exchange for the importation of textile materials. Why the sudden change? The last time i checked the Nigeria textile industry was against the action. I hope this agreement is for everyone and not for some selected few already with fat account balance?